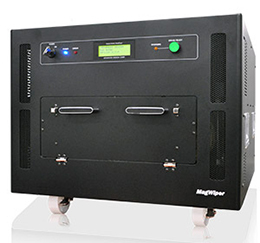 The ideal solution for wiping large numbers of hard drives and magnetic storage media. Provides world-class magnetic field generation to completely erase the contents of magnetic media in an instant. 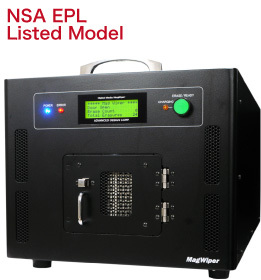 All models are capable of erasing data from perpendicular magnetic recording hard disks. Most Compact And Lightweight In Its Category. Simple and safe to operate. Metering and controls ensure complete erasure on each cycle. Portable due to small size and relatively light weight. Erasure zone capacity is one 3.5” HDD or eight 2.5” HDD. 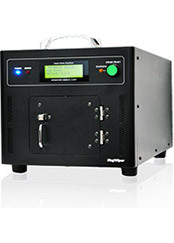 This plus a 15 second cycle time, continuous duty result in a high throughput of 240 3.5” HDD/hr or 1,920 2.5” HDD/hr. Simultaneously erases magnetic data from B4/A4 notebook PCs and multiple HDDs. Erases magnetic data from HDDs used in servers or RAIDs with the mounting bracket in place. Compact and light weight. 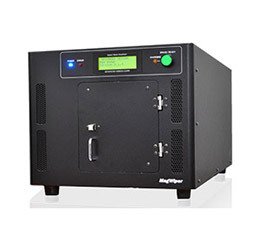 Provides speedy operation with a 17-second quick charge. The DataSweeper line of total data-erasure products provides a reliable and proven software-based method to completely wipe data from hard drives. The products fully support 13 data-erasure standards, including eight global standards, starting with the US Department of Defense protocol. 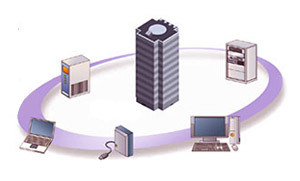 Reliable data erasure is achieved with a user-friendly interface and simple three-step operation. Drives wiped with DataSweeper can be reused. 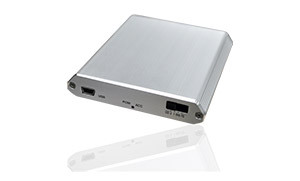 Automatically detects the type of internal drive—HDD or SDD—to ensure optimal data erasure. Supports 20 erasure standards, including eight global standards! 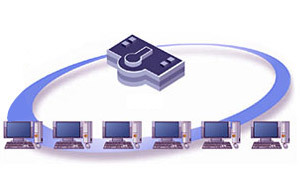 Enables efficient centralized control of all PCs used in large corporations. An efficient way to erase data from large numbers of PCs and perform hardware checks with just a few steps. Advanced Design was established as the first data recovery company in Japan and has been offering the highest level of service for more than 20 years. We deal with all media, formats, systems and failure types, from PCs used by individuals to virtual servers deployed in large corporations. Our services are certified under ISO 9001 and ISO 27001 standards and are backed by years of accumulated knowhow in data recovery. There is no charge for cancelling after receiving the quotation, therefore please feel free to request a quotation.